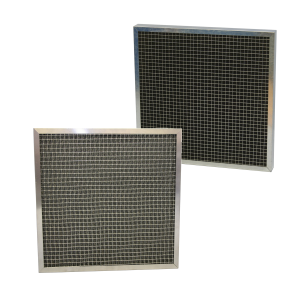 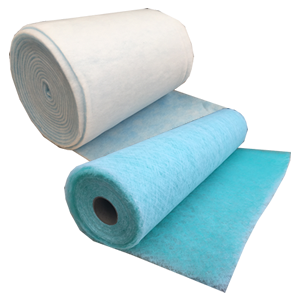 Airclean have been manufacturing Air Filters for over 31 years, when Steve our Managing Director began making HEPA filters for Clean Rooms and pharmaceutical applications both in the UK and abroad. 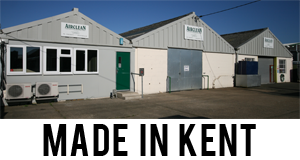 Over the years, Airclean’s manufacturing facilities and capabilities have grown to make us one of the few Air Filter manufacturers in the UK to manufacture over 95% of our products from the same premises. 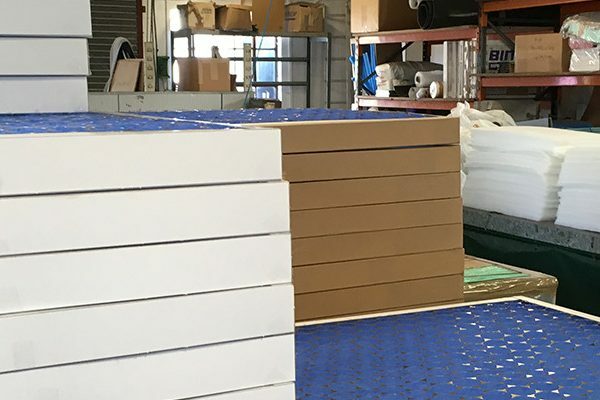 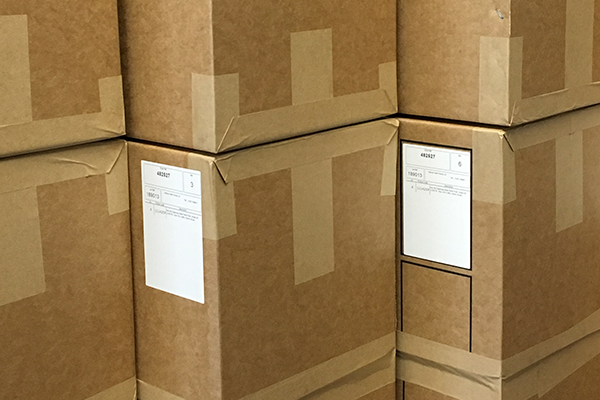 We manufacture Air Filters at our factory in Marden, Kent, and not only make standard products, but also non-standard, and bespoke sizes and configurations of our products. 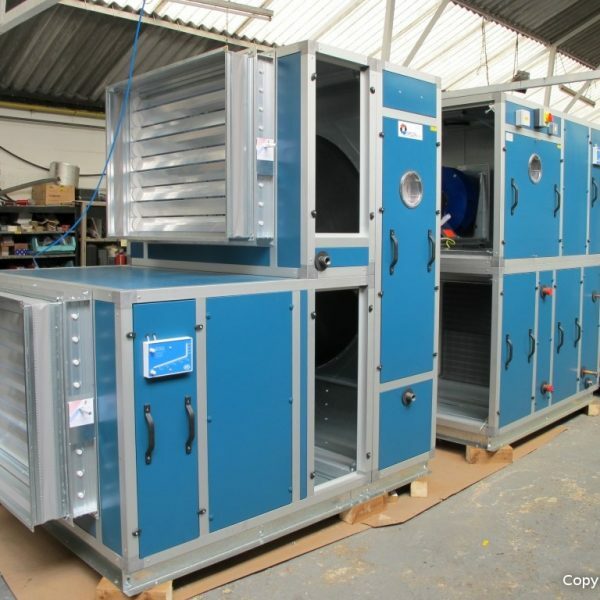 In addition to our Air Filter manufacture, we also operate a Fabrications and Air Handling Unit Division from our Marden premises. 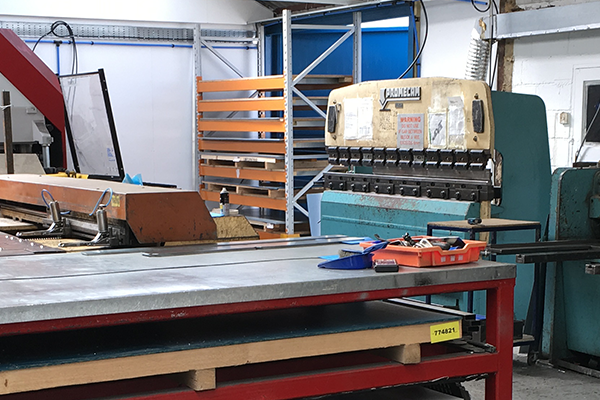 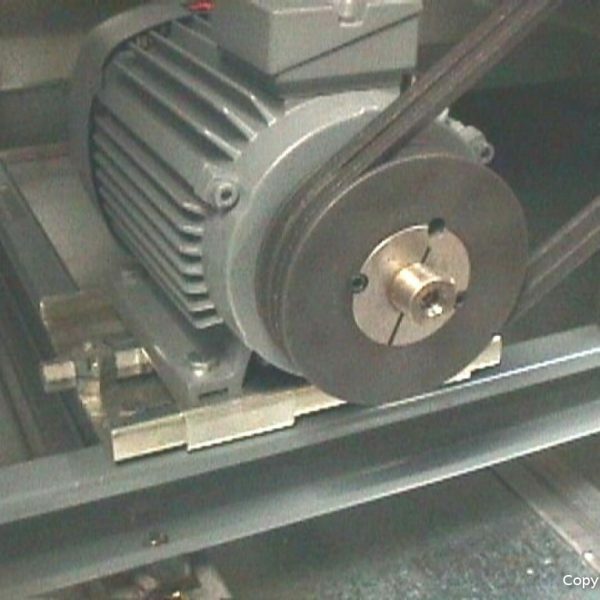 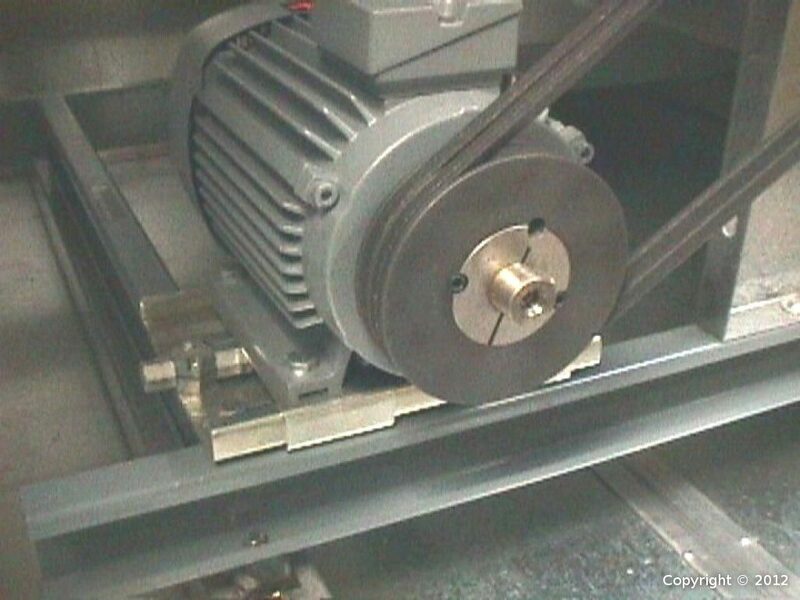 As well as our standard Sheet Metal machinery, including Tig and Mig welding facilities, we also operate full CAD CAM and CNC facilities. 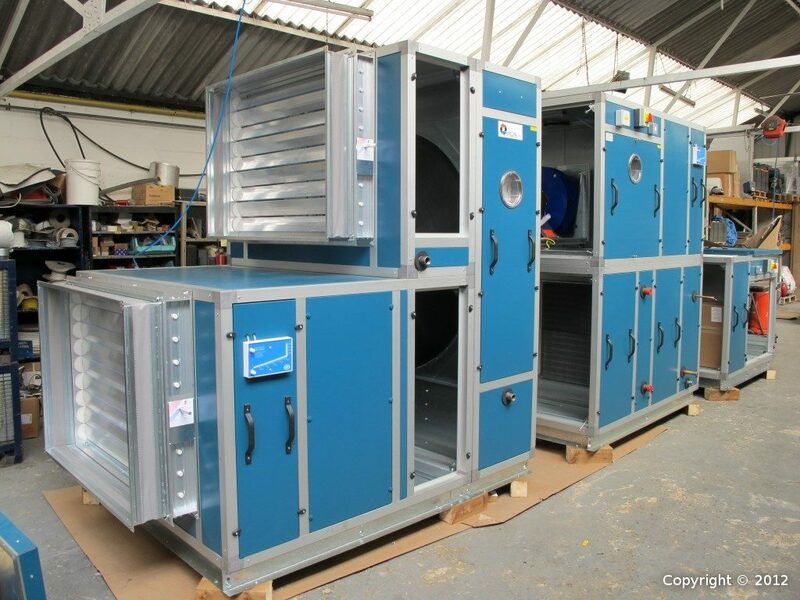 We manufacture a wide range of standard Air Filter Housings and Filtration Systems for a range of applications including Kitchen Extract Odour Control and HEPA Air Supplies to Clean Rooms, which can be selected along with our standard Air Filter ranges. 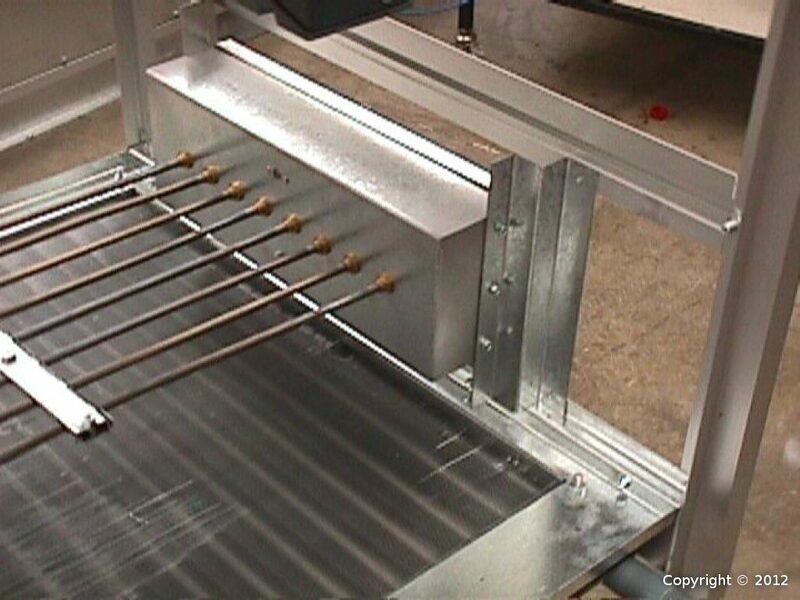 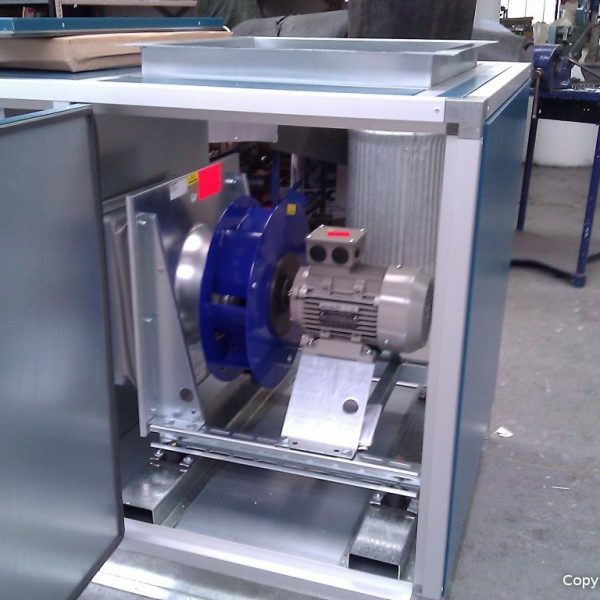 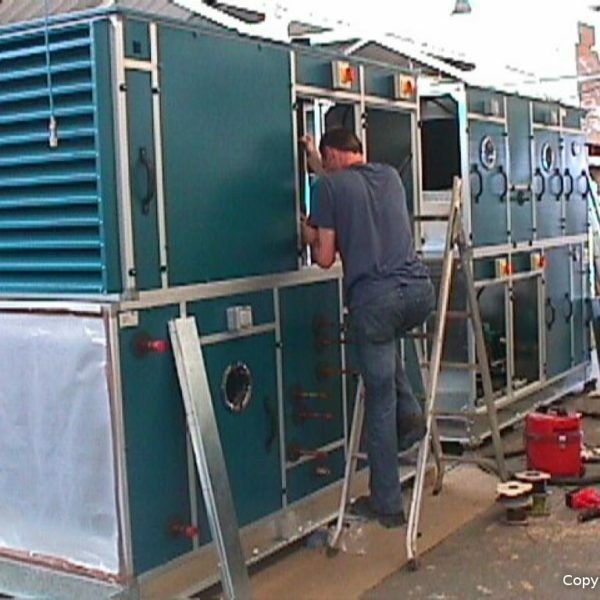 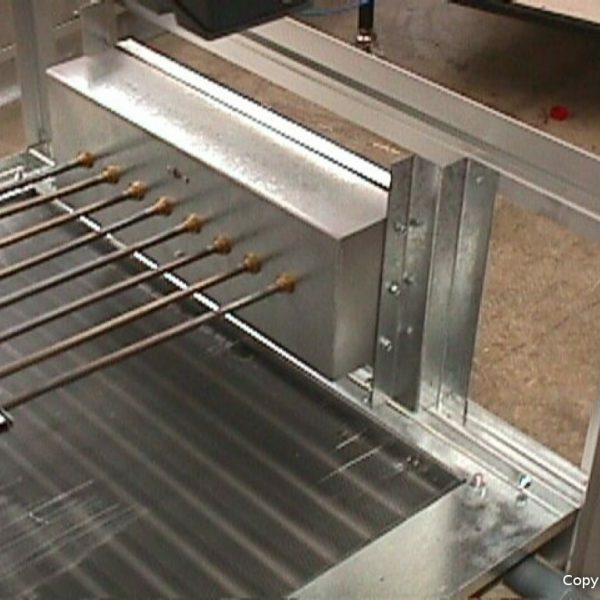 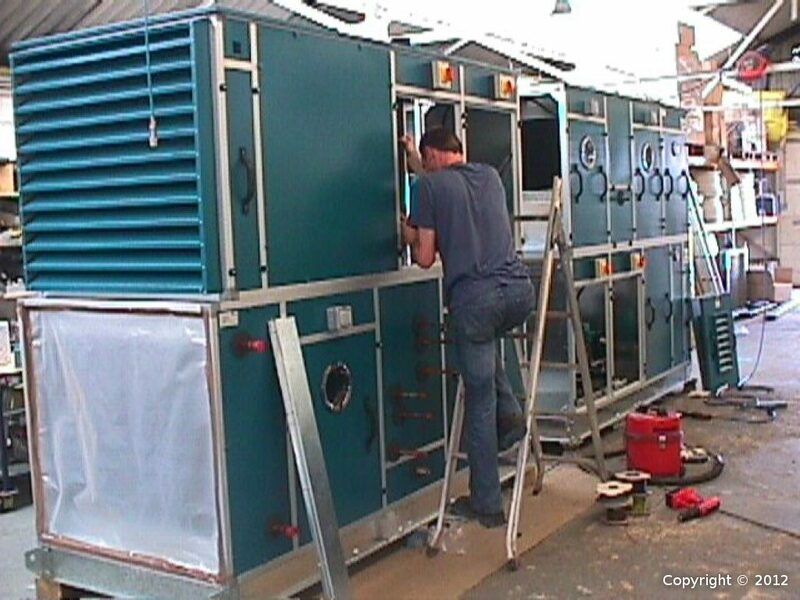 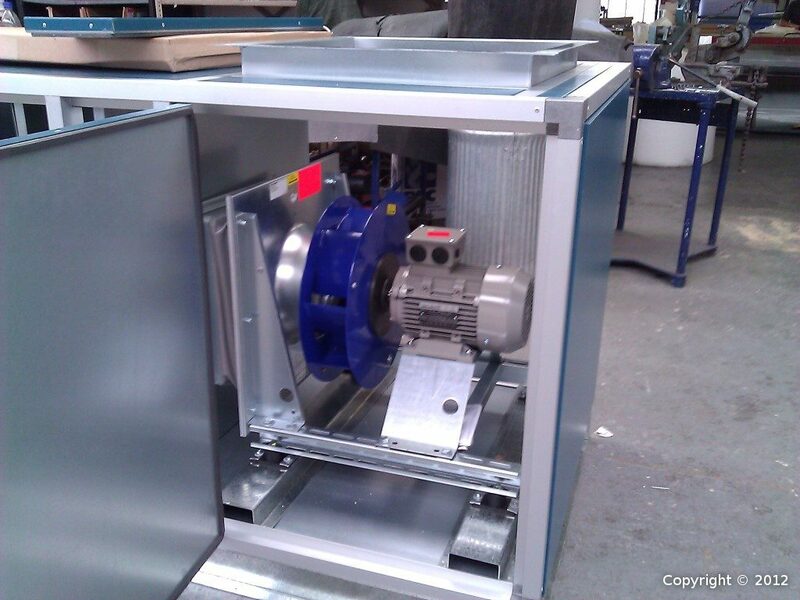 For bespoke applications and Air Handling Unit manufacture we have a small team of experienced Design Engineers who have the skills to meet your individual needs.